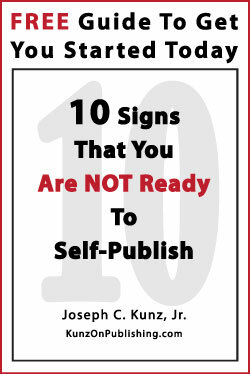 In order to become, or remain, financially successful as a self-publisher, you must be able to quickly and effectively get your marketing message to your book-buying audience. Your book’s sell sheet is an excellent tool to do this. The sell sheet is a perfect marketing tool for offline AND online marketing – because it’s simple to understand, and gets directly to the point. So, here is a short discussion of five certain ways to make your sell sheet a very powerful marketing tool. 1. 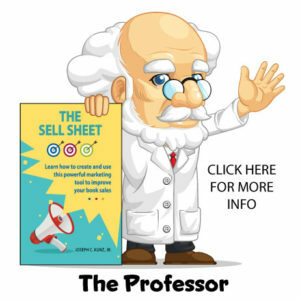 You will learn about the 5 most important elements that you must incorporate into your book’s sell sheet. 2. You will learn how and why these elements are important for your book’s success. 3. You will learn the 5 most important ways to optimize your sell sheet so that people want to read it. 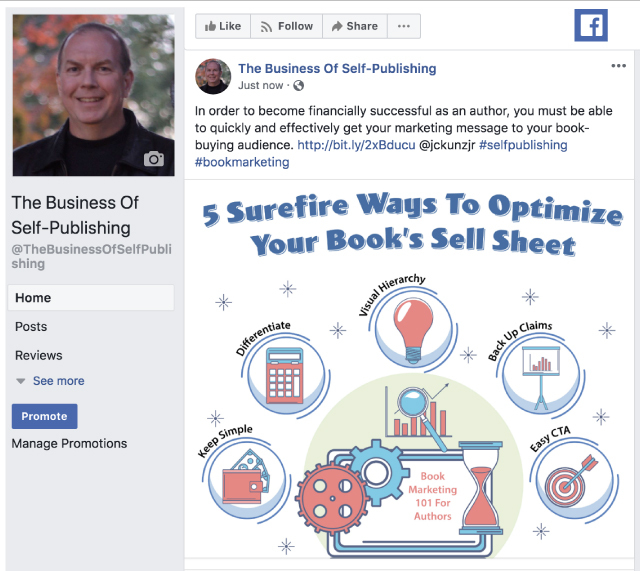 In order to become, or remain, financially successful as a self-publisher, you must be able to quickly and effectively get your marketing message to your book-buying audience. 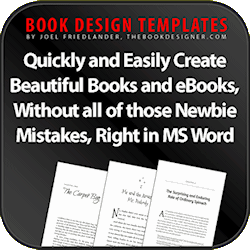 Your book’s sell sheet is an excellent tool to do this. The sell sheet is a perfect marketing tool for offline AND online marketing – because it’s simple to understand, and gets directly to the point. The genius of a sell sheet is that it’s quick and easy to read. It’s supposed to convey the most important and pertinent information about your book a in short, simple, and obvious, format. And, it must be appealing to look at and read while doing all of that. All of the information on the sell sheet must only be concerned with your book. No extraneous information necessary. In other words, don’t oversell or exaggerate. Ask yourself: “What information is absolutely necessary that will help the buyer make the decision to find out more about my book, or go directly to buying it?” Get to it quickly. You only have about 30 seconds to hold onto the person reading your sell sheet. Use every inch of that sell sheet very wisely. You’ve all heard about differentiation a million times before. Differentiate yourself, your message, and your book, from your competition. You know this already. If you didn’t already know how to differentiate yourself, your message, and your book, from your competition, BEFORE you wrote your book, you have much bigger problems that a sell sheet can’t fix. Your message that you want, or need, to share with your reading audience, and how you write about it, needs to come through on your book’s sell sheet. Look at yourself, your message, and your book, from the perspective of your audience, your readers, and your customers. Now show them how you and your book are different, or better, or more insightful, for your book’s subject matter, than your competition is. By “visual hierarchy,” I mean that the reader’s eyes should first be drawn to the most important item on you sell sheet. This item, or text, or photo, will probably be the biggest item on the page. This might be the book’s cover, for example. Or the title of the book near the top of the sell sheet. You should get the idea here. Then their eyes should be drawn to the second most important item on your sell sheet. Maybe this is a word or statement about the book’s subject matter. The text here might be bigger or more colorful than the other text on the page. Then on to the third most important information that you want the reader the see next. And so on. Typically, these items start at or near the top of the page, which is where most people first look on a sheet of paper. And, when viewing on a computer screen, almost always from the top down. Your goal is to help the reader navigate your sell sheet in a pleasant, visually appealing, and easy to read format. The person reading your sell sheet will decide if you’re qualified to write this book, and help them with their problems, in a matter of seconds. Again, look at yourself, your book, and your sell sheet, from the perspective of the reader. Remember, every word and picture on that sell sheet can help or hurt your credibility. It’s up to you to convey your claims about your book, and about you, to the reader in such a way that’s believable. Too much embellishment, or boasting, and you will lose them – in a matter of seconds – and they won’t come back. By “easy,” I mean KEEP IT SIMPLE. Provide several uncomplicated ways for the reader to contact you and get more information about you and your book. This can be your telephone number at your office. 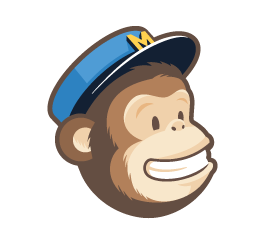 It can be an email address directly to you. 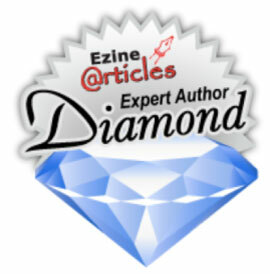 The absolute minimum that you must have is a link to your book’s website or landing page. It can also be a link to the book’s Amazon page. 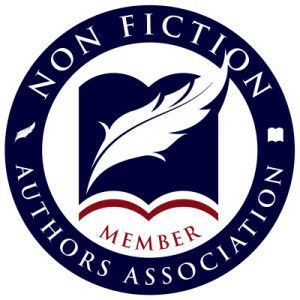 If your book is available for sale to book stores, libraries, and universities, you should mention that your book is available through book distributors Ingram, and Baker and Taylor, for example. Keep in mind how your book’s demographic, or readers, buyers, customers, and clients, will most likely want to contact you. Don’t be afraid to have more than one sell sheet for your book. You can create one that is more directed toward your clients that visit your office, for example. One for the people that read your blog. And, you can create one for libraries and schools. You wrote the book, so you already know who your audience, or audiences, is for your book. Your book’s sell sheet can help you give your audience the appropriate message that is most likely to resonate with them to the highest degree, and help them to make the decision to buy your book. But, keep it simple and easy! 1. How many different calls-to-action do you have on your sell sheet? 2. Which ones are more effective with each audience? 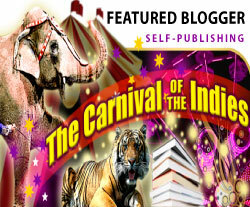 This entry was posted in Book Marketing, Call To Action, Carnival Of The Indies, Inbound Marketing, Offline Marketing, Online Marketing, Outbound Marketing, Sales, Sell Sheet and tagged Book Marketing, Carnival Of The Indies, Copywriting, Marketing, marketing materials, Marketing Principles, One Sheet, Online Marketing, Outbound Marketing, Sales Sheet, Self-Publishing, Sell Sheet. Bookmark the permalink.